The Bredgar & Wormshill Light Railway (BWLR) is located near the villages of Wormshill and Bredgar in Kent, just south of Sittingbourne. It is a 2 ft (610 mm) narrow gauge railway about one-half mile (0.8 km) in length. The BWLR is a private line which has been built up as a hobby by a group of friends since the early 1970s. It is a fully operational line, operated to a high standard, with a station, engine sheds and workshops at Warren Wood station and a smaller station at the other end of the line, known as Stony Shaw. The line is open to the public on the first Sunday of each month throughout the summer to raise money for various charities. On open days a number of other attractions are on display including a model railway, a Showman's road locomotive, a traction engine and a steam roller. In June 2011 the railway appeared briefly in a segment filmed for the BBC's Saturday Kitchen programme which aired on 18 June 2011. 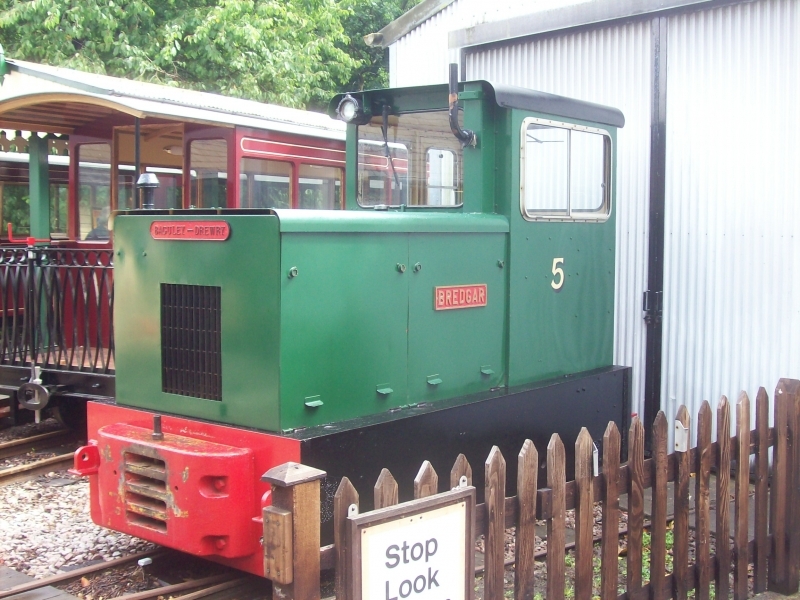 Please give us your overall rating for Bredgar & Wormshill Light Railway.